The AIA promotes a vivid and informed public interest in the cultures and civilizations of the past, supports archaeological research, fosters the sound professional practice of archaeology, advocates the preservation of the world’s archaeological heritage, and represents the discipline in the wider world. 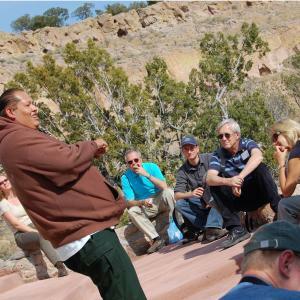 The AIA has nearly 200,000 Members including archaeologists, students, and the general public, united by their shared passion for understanding and preserving the human past. AIA Members may belong to 107 Local Societies (chapters) in the U.S. and Canada with one in Athens, Greece, and one in the Iberian Peninsula. Learn more. Each year the AIA provides funding for students and scholars to undertake research around the globe. 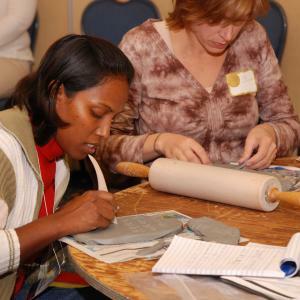 In addition to helping uncover and protect the past, the Institute’s outreach efforts aim to inform the public. 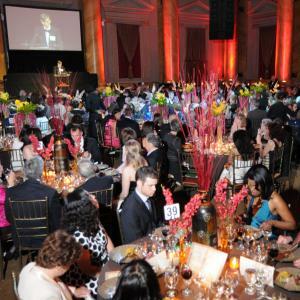 More than 300 lectures are held around the country and numerous other events are sponsored by the AIA and its network of 107 Local Societies. The Institute also strongly advocates the preservation of our shared cultural heritage through our Site Preservation Program. The AIA’s professional Membership works around the globe helping to expand our knowledge of the past. There are several ways to reach the AIA Membership through advertising. Both our magazine and academic journal feature print advertisements. 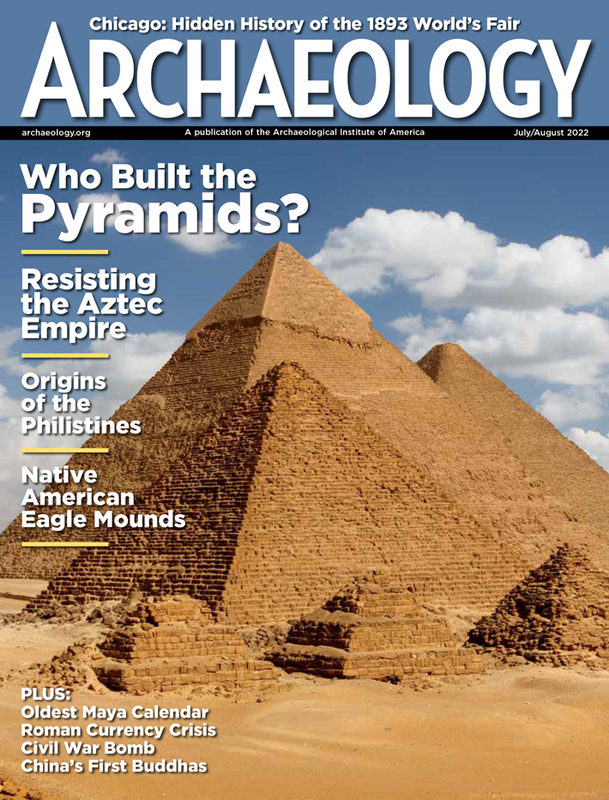 ARCHAEOLOGY reaches more than 750,000 readers with each issue and has a variety of options for your advertising needs. 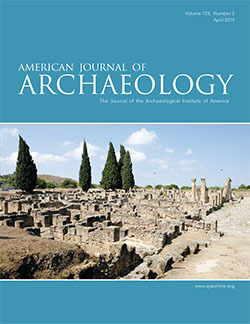 AJA Outlook is a supplement to the American Journal of Archaeology, which includes space for advertisements and announcements of upcoming events, meetings, fellowships, and other topics of interest to the Journal’s readers. Website advertising, sponsored emails, and other opportunities are also available. Please contact our advertising department for full details. Founded: 1879 by Harvard Professor Charles Eliot Norton and a group of Boston intellectuals. It is possible to reach out to our subscribers via mail or email. In addition to other advertising options, mailing list rental and sponsored emails are available. Please contact our advertising department for details. Every year, archaeological sites are destroyed by development, looting, vandalism, warfare, environmental changes, and irresponsible tourism. The AIA Site Preservation program safeguards the world’s archaeological heritage through direct preservation, education, outreach, and by facilitating the spread of best practices.